In 2006, Emily was motivated by her history of competitive figure skating & dance to explore a new form of movement: yoga. 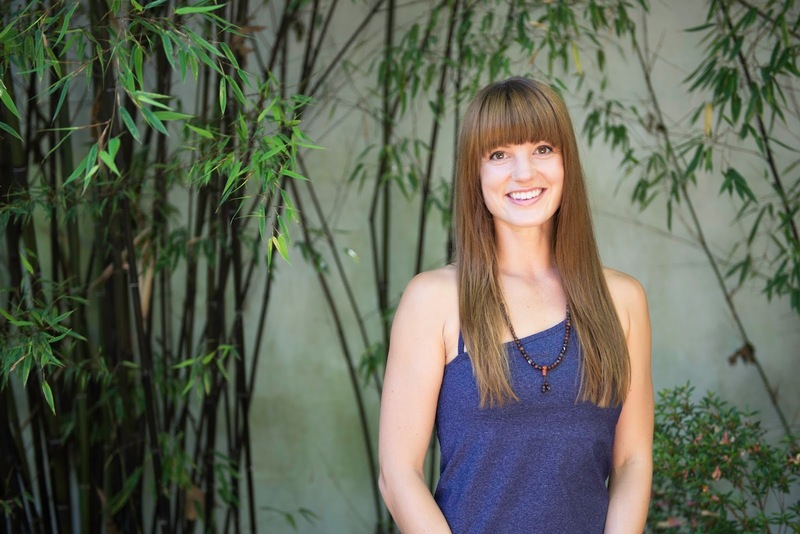 In 2009, she completed her 200 -hour teacher training with Chris Chavez and has been instructing around Vancouver ever since. Emily draws from her many varied experiences, taking the best from each to skillfully weave art into her teaching, with a rich and heartfelt voice. Raw and authentic - what Emily learned at the Randolph Academy of the Arts in Toronto - informs her teaching as a journey to the self. Her classes are inspired by the teachings of Ana Forrest, Christina Sell, and Clara Roberts-Oss. Under Unity Retreats (her company with friend, Susan Horning) she leads local and international retreats throughout the year. For more information on these adventures, visit www.unityretreats.ca. 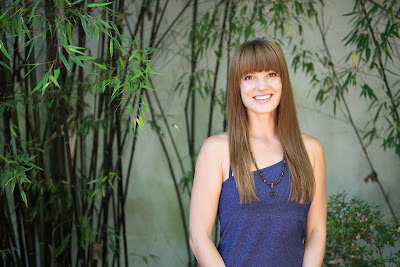 When Emily isn't on the mat she tends to her garden and honey bees, feeds her music addiction and can be found supporting birthing mothers as a certified Doula. She is currently studying midwifery at UBC.